Are you and your partner seeking a couples rehab? A romantic relationship can be the best feeling you can have in this world. It is very amazing that two different people are coming together just to form a perfect partnership – it is full of happiness but sometimes difficult and sorrowful times. When drug and alcohol addiction enters the story, the happy moments start to fade away. What remains is two individuals who seem to be facing an intense battle. Today, alcohol and drug abuse can cause a serious problem in any relationship. More and more rehabilitation centers are offering a rehab for couples. But, does this program really helps and work? Heroin and alcohol addiction can cause a lot of misery to any relationship. In fact, many relationships today are ruined due to the massive abuse of the various drugs. But to those couples who realized their problems, have started to cope up and have the chance to work through the situation. Finding a couples rehab California facility will benefit the couple in many ways. 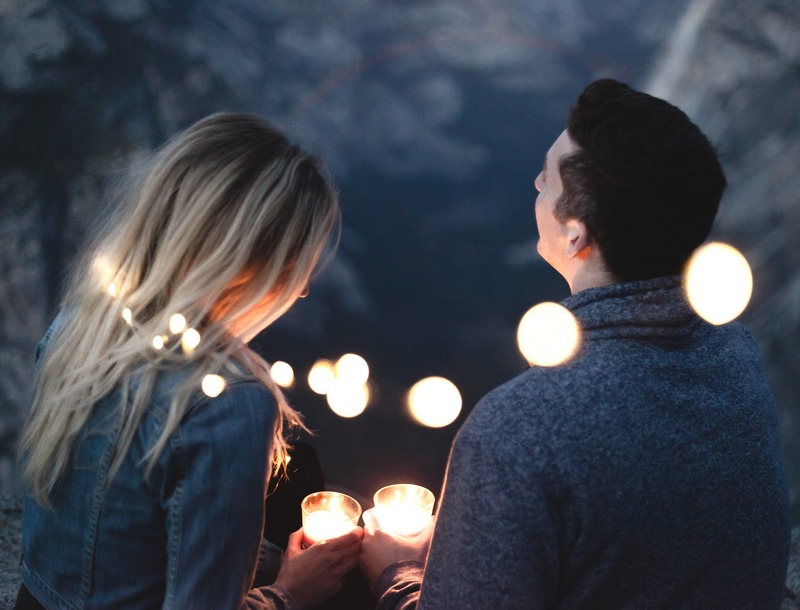 Although it is more critical to attend joint counseling for the couple, it is also essential that each one will receive their rehab session with a trusted counselor. Not all the problems can be blamed for your problems within the drug addiction alone. Addiction is caused by emotions, environment, and chemistry too. A problematic relationship can trigger addiction. Working with a counselor will help you work through all the issues you need to overcome and stop your addictive behavior. Doing so will also help couples heal their personal and emotional wounds along with the relationship. A joint drug counseling will help the couple work with their issues, including those that have led to their addiction. Support from a counselor can help the couple to resolve all their issues and feel like being understood and heard. The process of overcoming their addiction comes with unity and the idea of working together. The fact is that; there are many couples rehab California facilities and getting support from others are extremely helpful. However, having someone to rely on and having a shoulder to cry on is a precious gift for many people. Gaining support from parents also contributes to the overall recovery of every couple who are suffering from emotional and relationship battles. Most couples who are exposed to drug addictions find it hard to overcome it. Luckily, the process of healing the emotional wounds and addiction can be made easier with the aid of medication-assisted treatments. A complete couple rehab treatment can be emotionally intense and requires both individuals to cooperate to recover fully. Just like therapy for couples, a couples rehab is not an easy one. As couples, they need to overcome all the serious obstacles – both with the relationship and the addition itself. For some people, going through a drug rehab is the key towards a better life. Most couples who have entered this kind of treatment has become even stronger and strengthened the bond between them. Couples who are currently dealing with heroin or alcohol addiction should consult a couples rehab and find immediate help. If you are one of that distressed couple who is suffering from emotional pain and drug addiction, find the right support and come out as a tougher couple in the end. If you want to shift from a life full of a burden to a life worth living, there are rehab treatment centers that enables couples to become strong, healthy, and influential. We provide a complete couples rehab program with a facility equipped with the best equipment for living a life free of all substances. Each of couples rehab in California programs should offer a specific rehab program that is focused around the unique needs of our clients. To learn more about our couples rehab program, call us now at 888-510-5898.